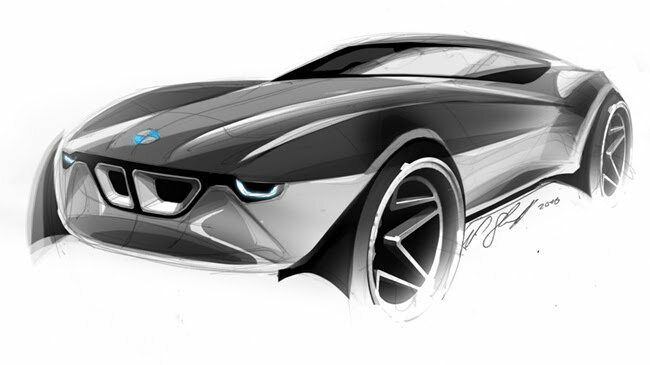 started working for bmw this week, Yeah!!! so, not so much to show the next weeks,I think. At the moment i've to concentrate on my new work. I have an interesting little freetime project I worked on the last weeks from time to time, maybe I'll find some time in the near future to finish it and show something here. well, we'll see. I am very curious to see how you will develop your design style in the near future. Great Blog and works BRAVO! Congrats on your new job! Your works are amazing!